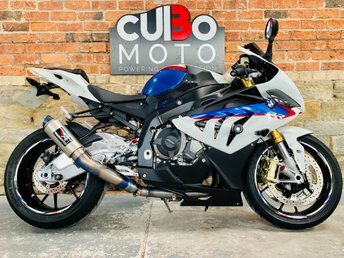 Specialists in Premium Used Super Sports Bikes. 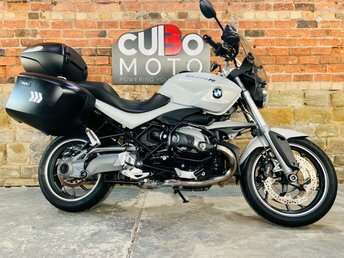 Based in Huddersfield, West Yorkshire. 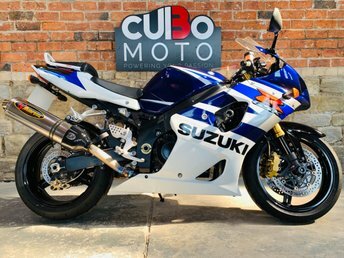 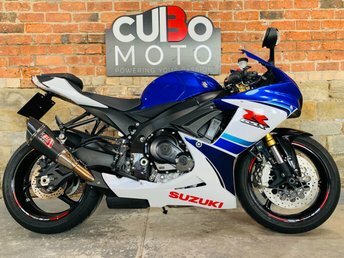 The home of quality used motorbikes; we offer a wide range of motor bikes from Super Sports all the way along to Cruisers and even Grand Tourers. 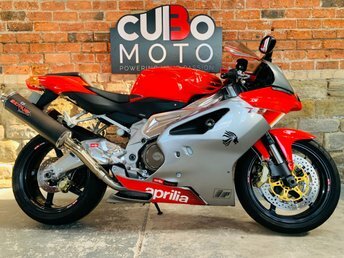 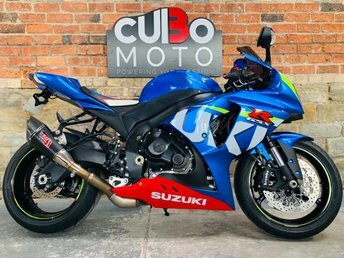 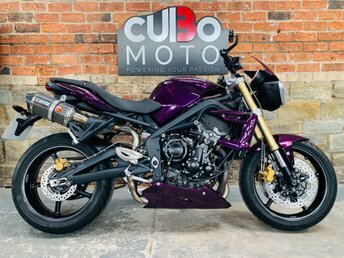 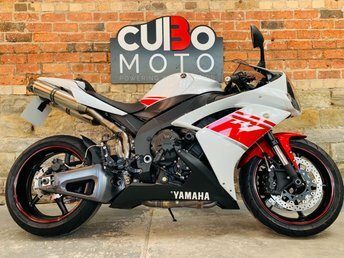 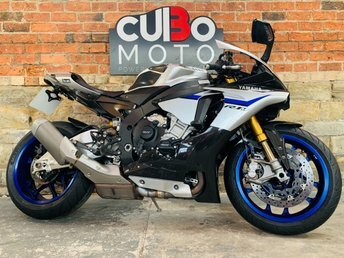 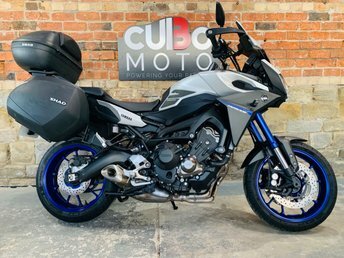 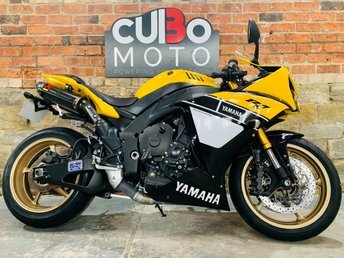 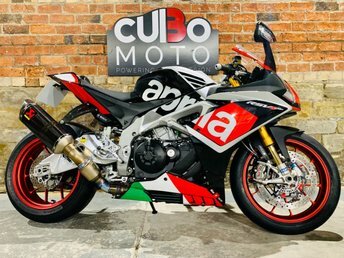 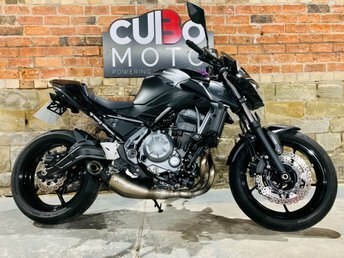 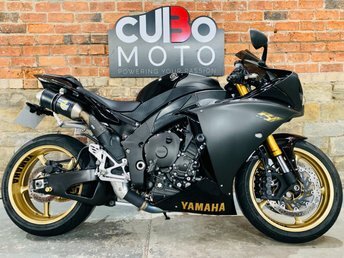 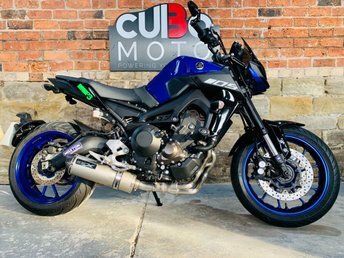 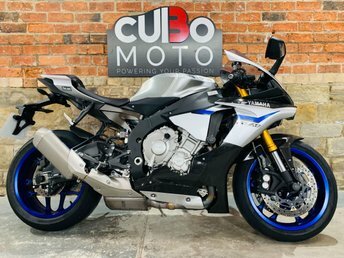 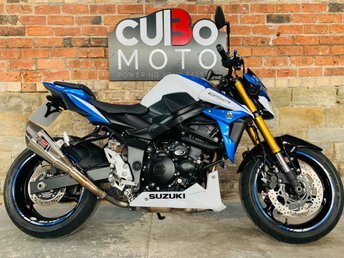 Based in The Old Dyehouse, Albert Mills, just on the outskirts of Huddersfield city center, the spacious showroom offers an extensive range of handpicked Yamaha, Kawasaki, Honda, Ducati, Aprillia, Suzuki, BMW, Triumph and many more. 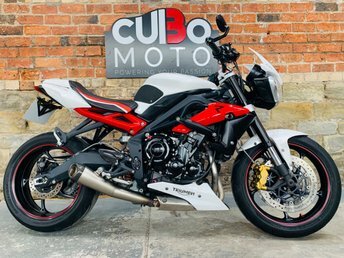 With our dedicated team on hand to help you with your needs Monday to Saturday, 9.00am to 5.30pm. 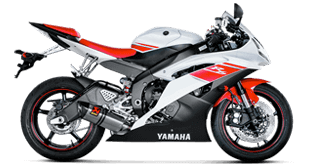 We will endeavor to bring you the cleanest examples of these beautiful machines to enjoy in your spare time. 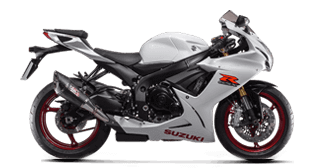 Our convenient location means we are easily accessible from the main routes through the area. 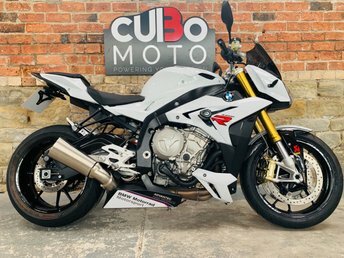 If you are thinking about a change, from an increase in power to a whole new riding style, why not give us a call and we will do our up most to point you in the right direction for a Bike that not only suits your needs but also your wants. 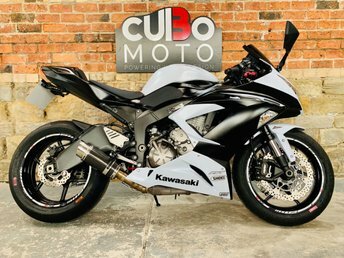 Combine our quality bikes and premium service, with the extra peace of mind of our comprehensive warranty, nationwide collection and delivery service. 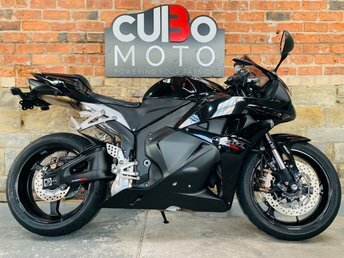 Alongside with our helpful aftersales team, any problems you may encounter Cubo Moto will help you find a speedy resolution. 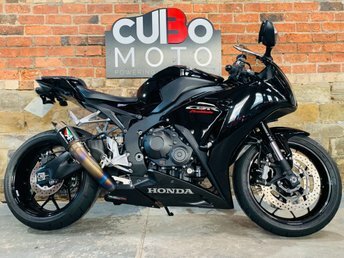 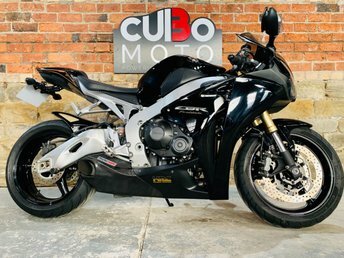 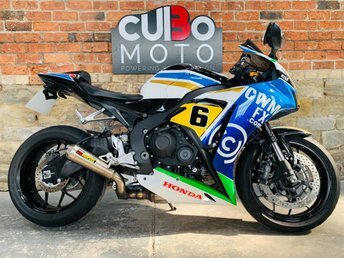 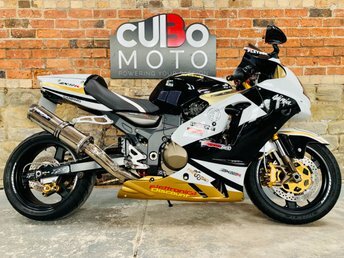 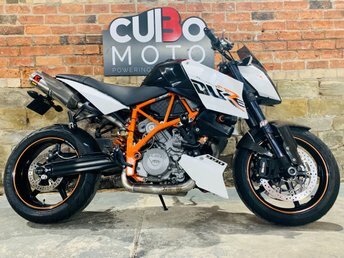 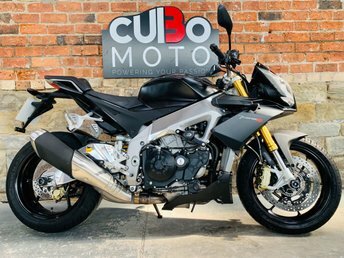 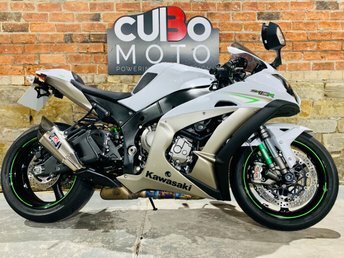 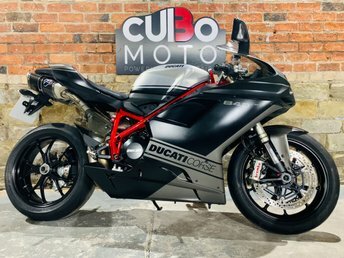 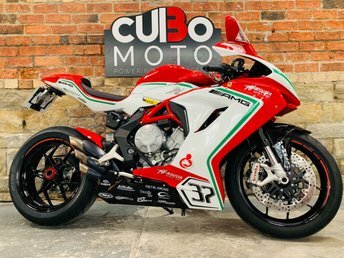 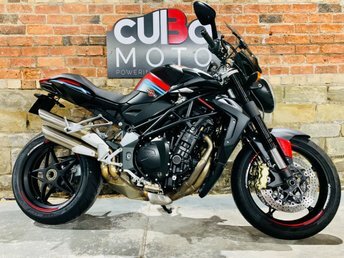 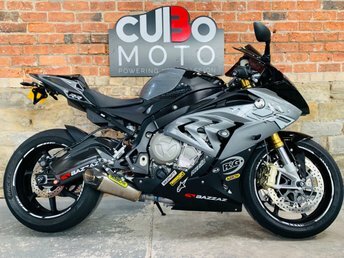 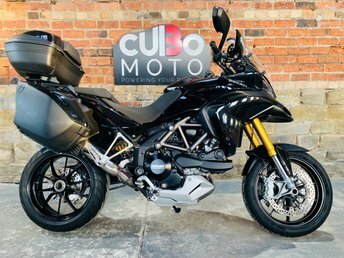 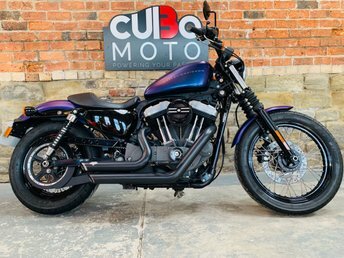 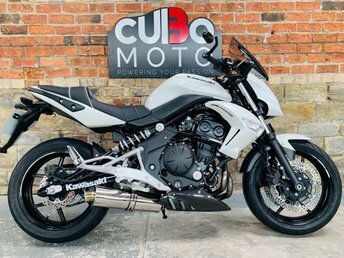 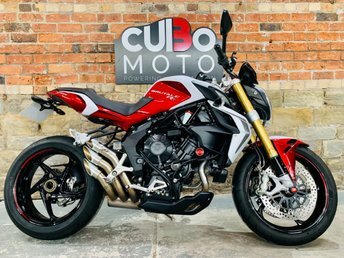 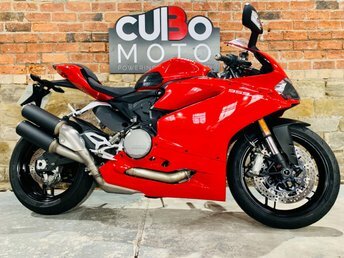 With any Biking enquires whatever your needs, don't hesitate to give Cubo Moto a call on 01484 535388. 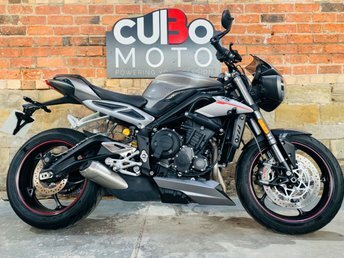 We will be able help you find the right motorbike to suit your dreams. 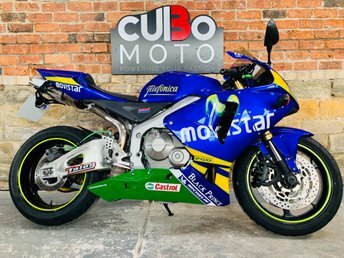 Cubo Moto, Powering your Passion. 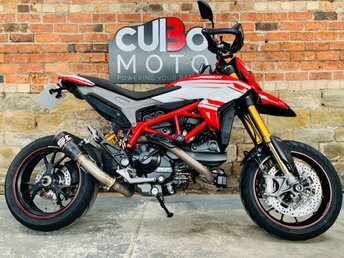 Over the moon! 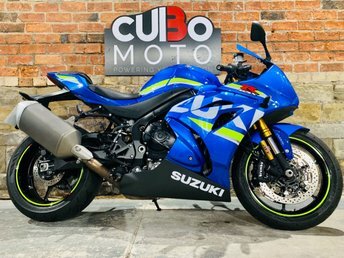 Purchased my dream bike from Cubo Moto. 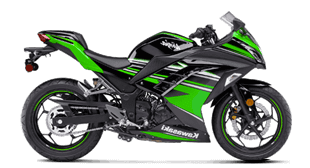 Rung up to discuss the bike and ended up paying a deposit within minutes. Arrived to a beautifully presented and fully serviced rsv1000r waiting at the front of the showroom. 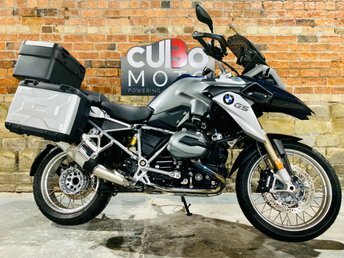 The guys are welcoming and knowledgable, providing a really professional service, even asking if there was anything else we needed that could make our return journey easier. 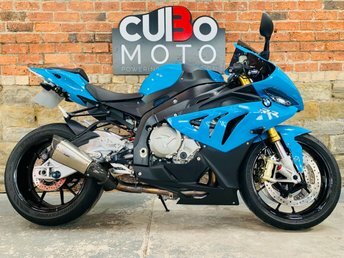 By far the most exciting bike shop due to the impressive selection of top quality bikes which you can tell have all been well looked after. 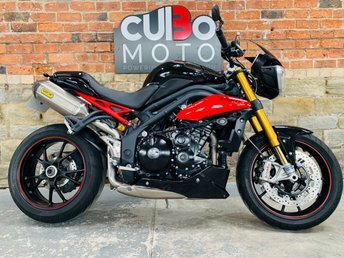 If anyone is looking for the perfect bike then look no further! 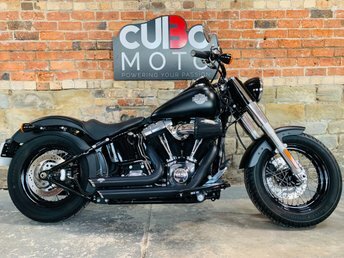 We will manage it all for you! 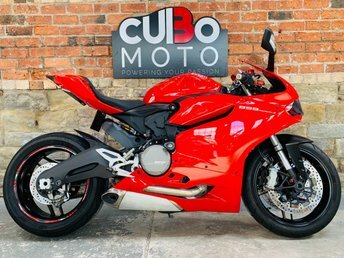 We even settle existing finance, even if your in negative equity!